There are millions of reputable businesses on the internet. Unfortunately, there are also a significant number of scam sites, designed for nothing more than price gouging or even stealing. Potential customers have to play detective before they spend any money online. Is your website helping these visitors make the right decision about your company? 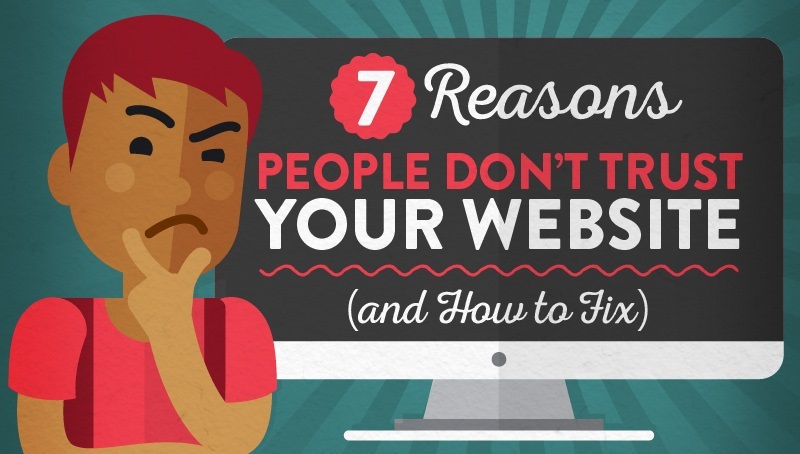 If your website is giving out all the wrong signals, it could be harming your business. Users could be visiting your site, and then heading for a competitor’s site because they just aren’t sure about your company.